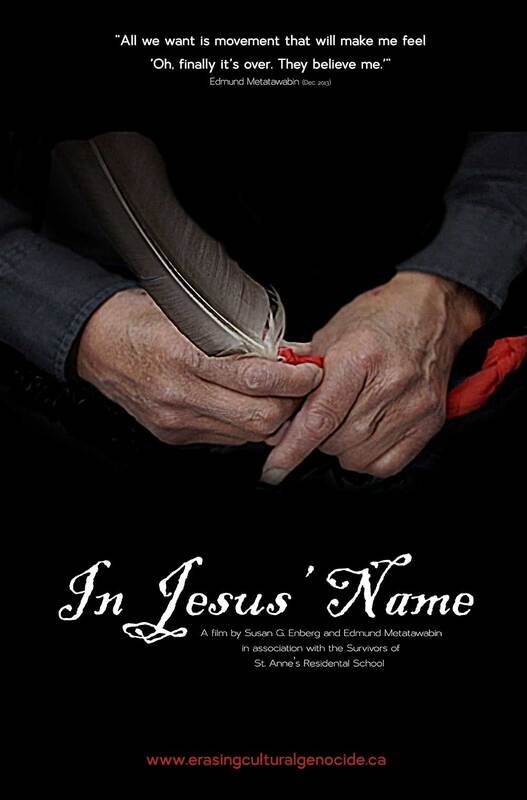 In Jesus’ Name: Shattering the Silence of St. Anne's Residential School is a poignant all-Indigenous English and Cree-English collaborative documentary film (42 minutes) that breaks long-held silences imposed upon indigenous children who were interned at the notoriously violent St. Anne’s Residential School in Fort Albany First Nation, Ontario. Use of a homemade electric chair at St. Anne's and the incorporation of testimony about student-on-student abuse makes this documentary stand apart from other films about Canadian residential school experiences. This film will serve as an Indigenous historical document wholly authored by Indigenous bodies and voices, those of the Survivors themselves. 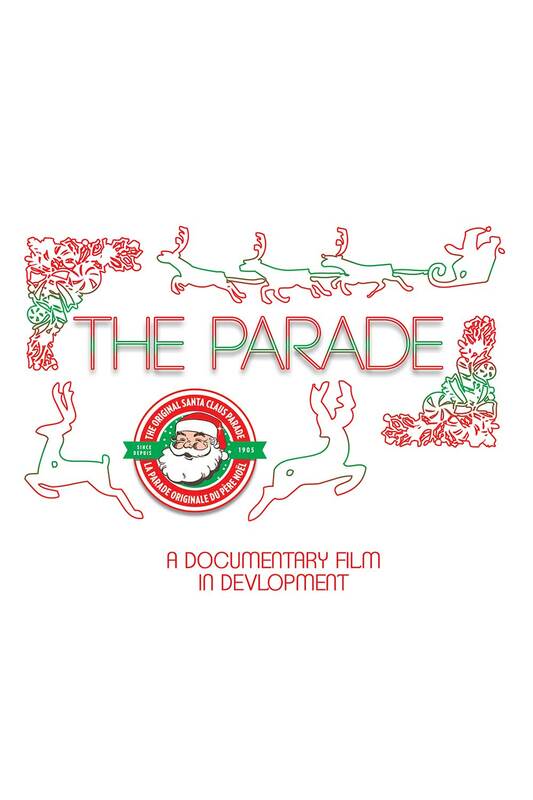 The Toronto Santa Claus Parade is the longest running children’s parade in the world. It has been around for over 100 years and many families across Canada hold personal connections to the parade. Travel back with us in this holiday season as we explore the journey behind the companies and individuals who put everything on the line to keep a dream alive. Two parents spend decades privately investigating the disturbing truth behind their son’s death. 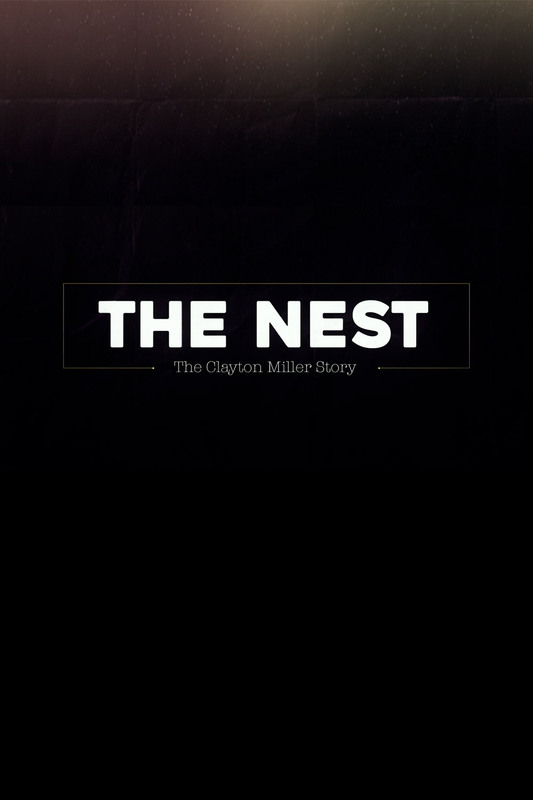 In 1990 the Millers lost their teenage son Clayton during a highly suspicious police raid. The official inquest was a travesty – muzzled witnesses, buried evidence and contradictory forensics. For nearly three decades they have been cobbling together a case of their own as private investigators to prove it was all a horribly botched cover-up.